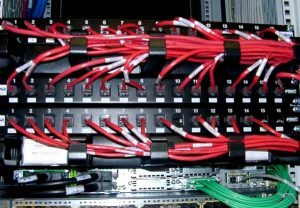 Our services include the design, installation, testing and commissioning of data and communication cabling systems. We offer a comprehensive range of data cabling solutions to suit your needs. Be it Ethernet or Optic Fibre. AST Technologies can supply Communications cabinets, switches or routers. 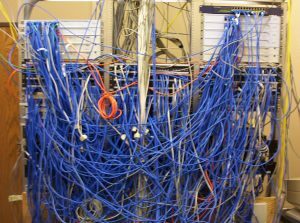 In fact, we will do all your Voice and Data Networking for you. AST Technologies will engineer a smart data cabling solution that is specifically developed for your network requirements, ensuring a constant flow of data at all times.